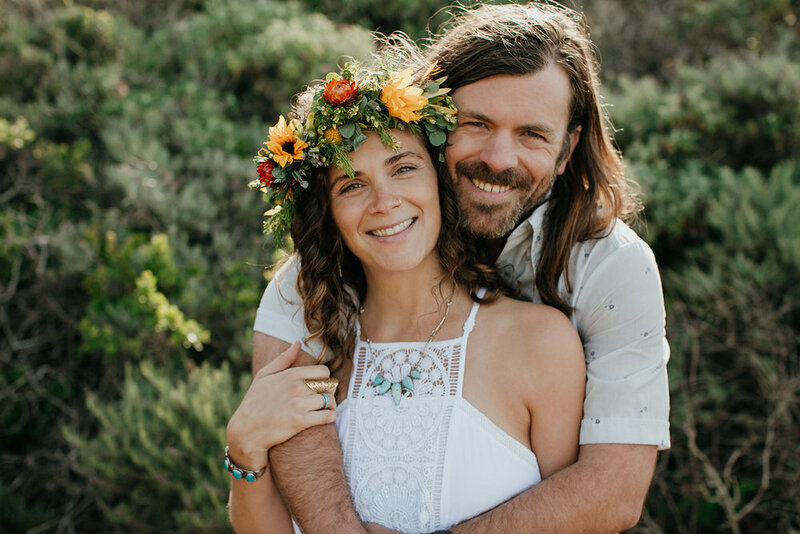 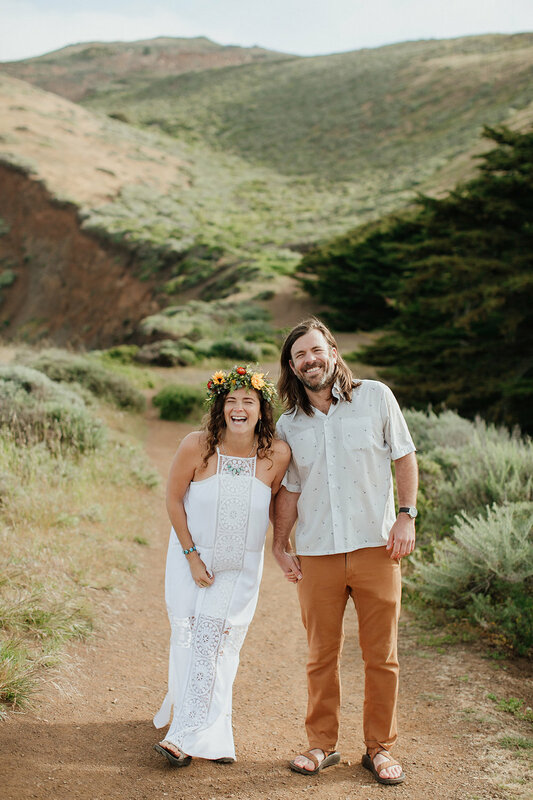 Kristen & Chase met years ago, their relationship built on trust and music and love and laughter. 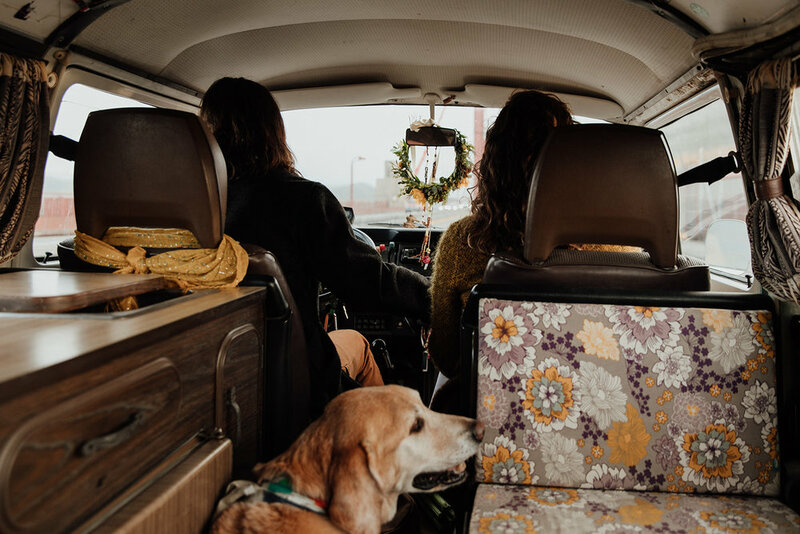 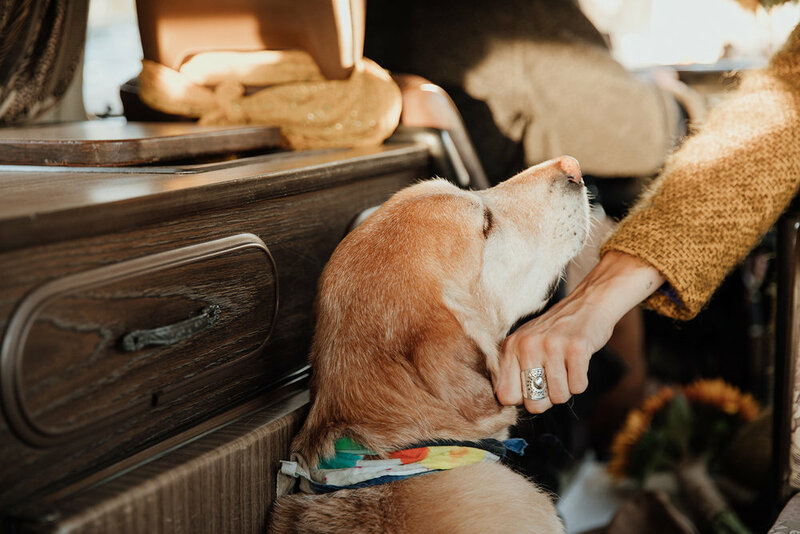 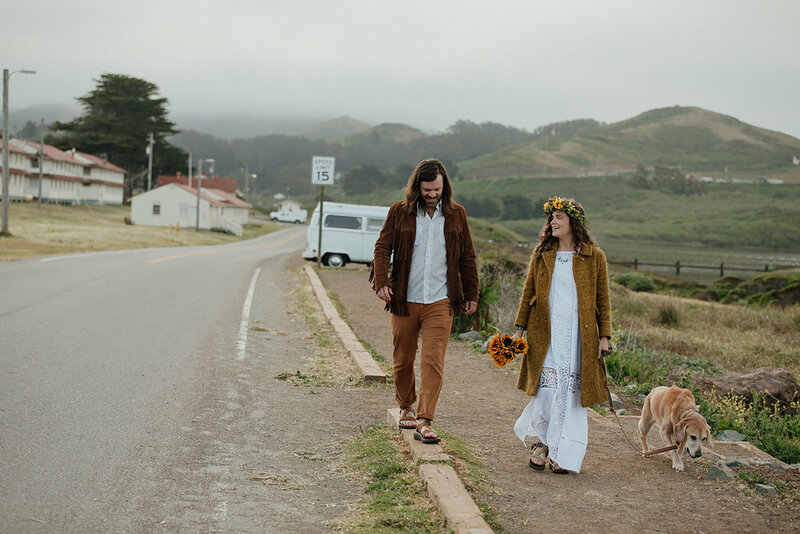 A few months before bringing their first child into the world they decided to marry; alongside their dog and under the guidance of a dear friend named Rainbow. 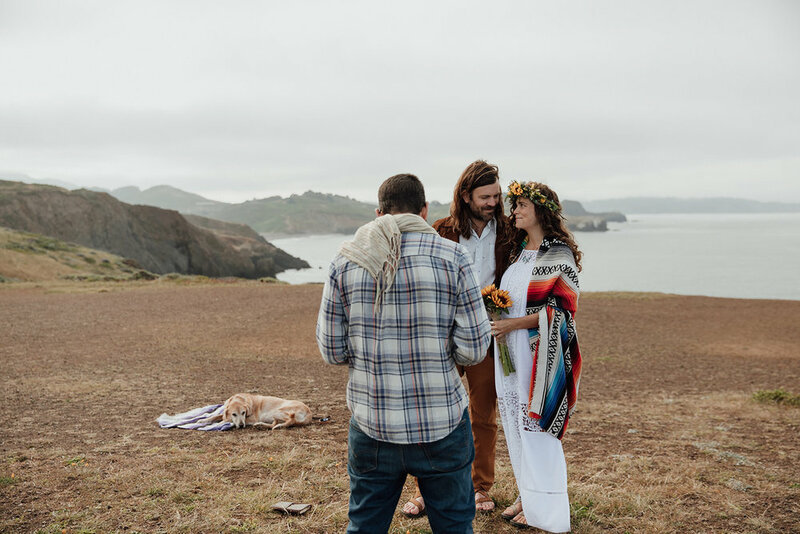 They chose as their ceremony spot the cliffs above Rodeo Beach - having spent some of their most beautiful and some of their most painful days together with this exact piece of earth beneath them, looking out onto the Pacific. 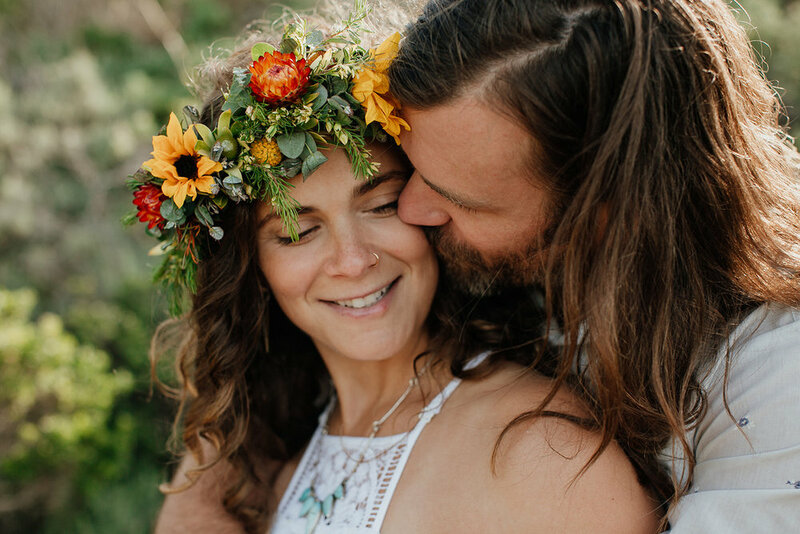 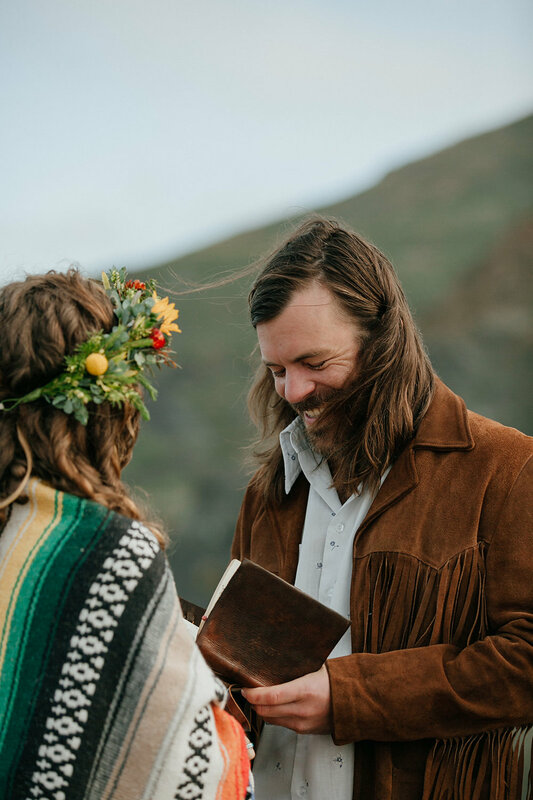 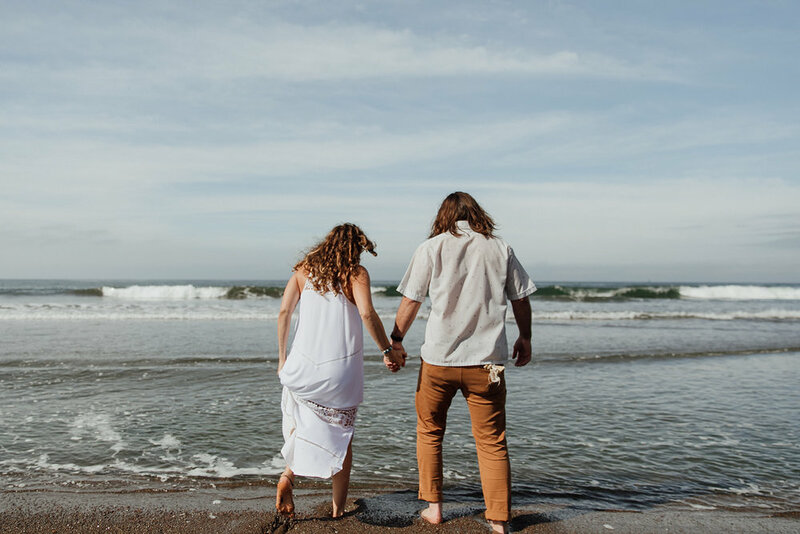 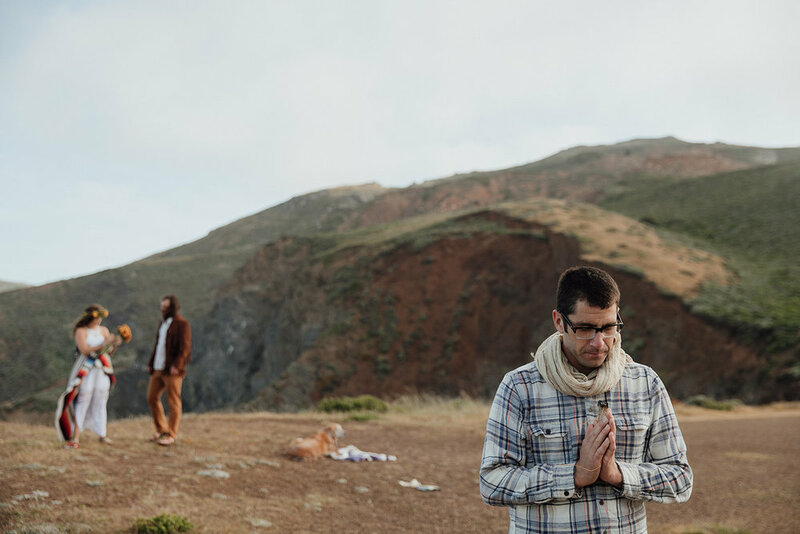 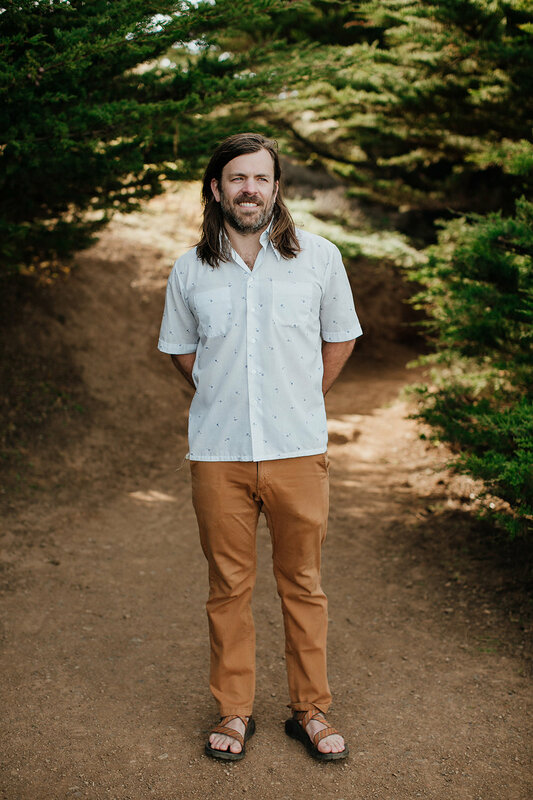 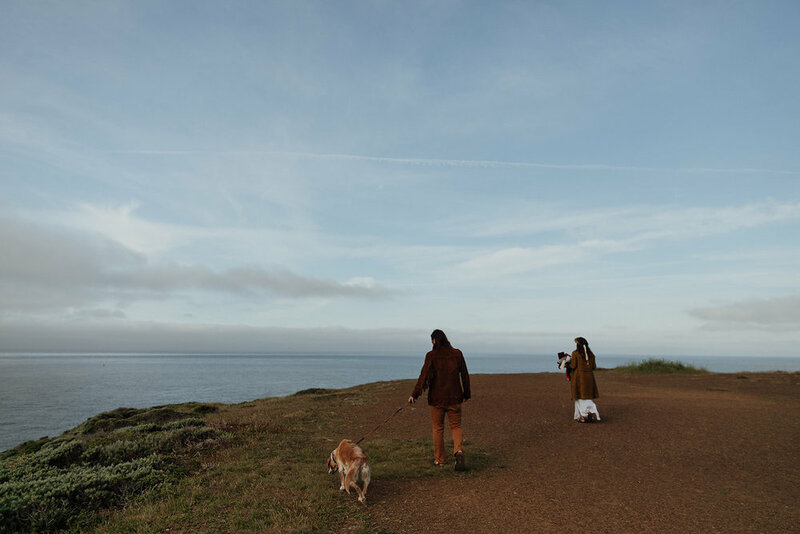 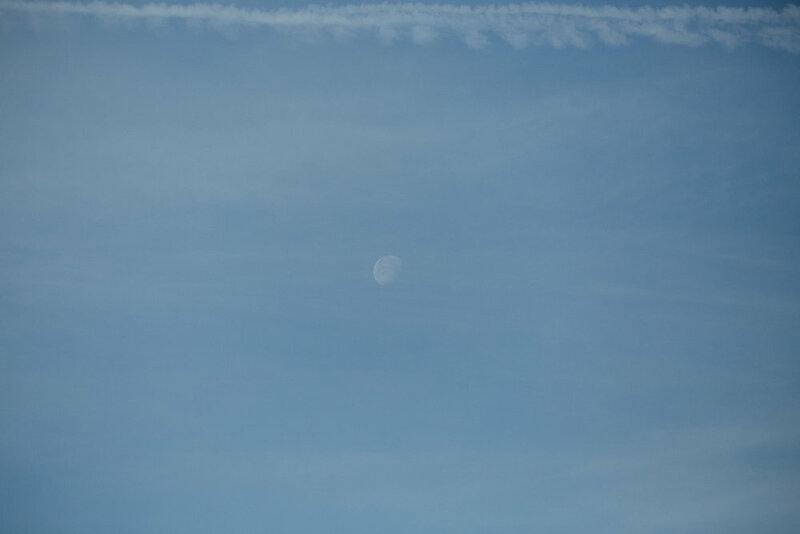 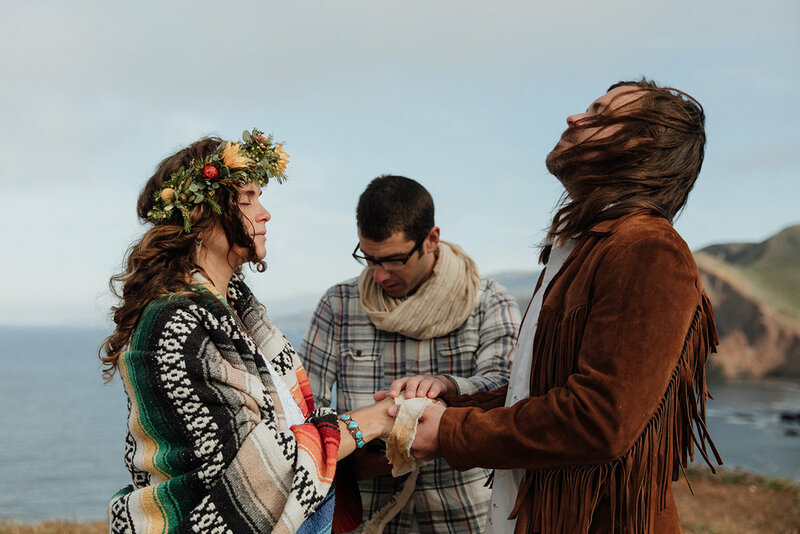 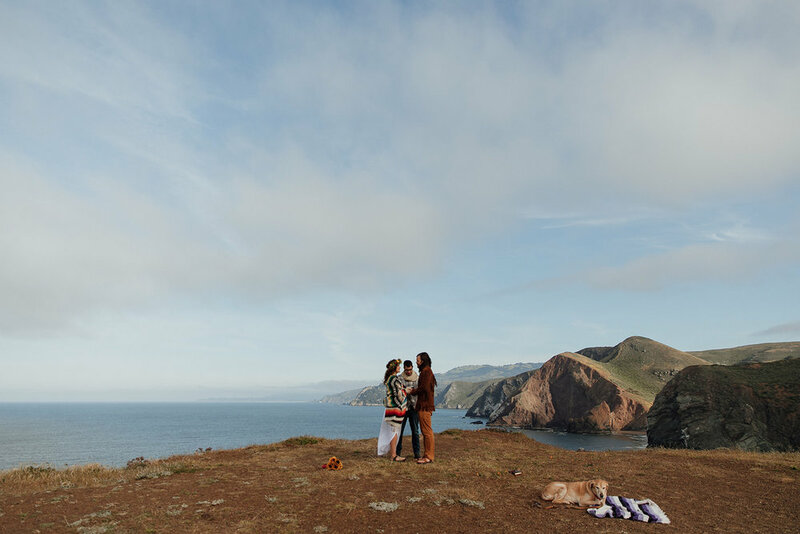 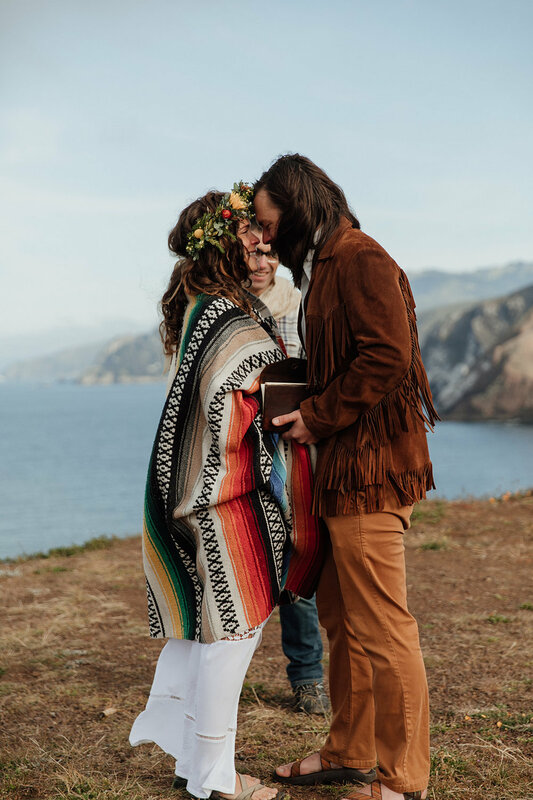 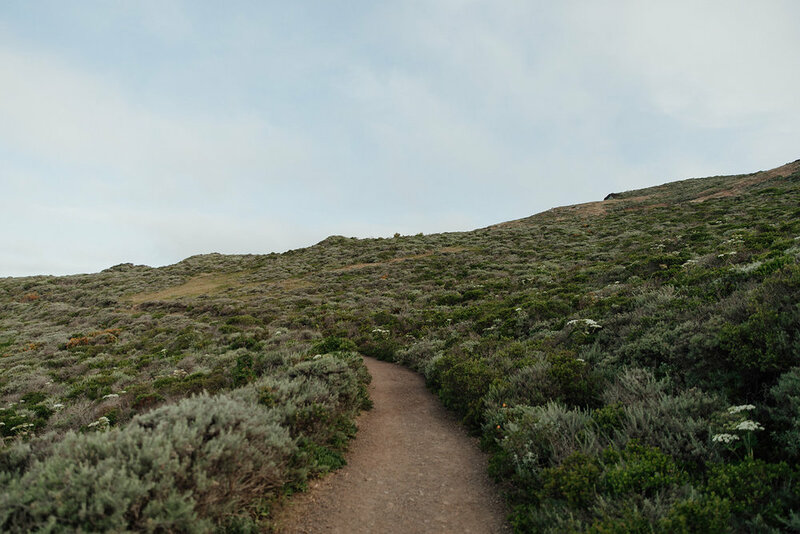 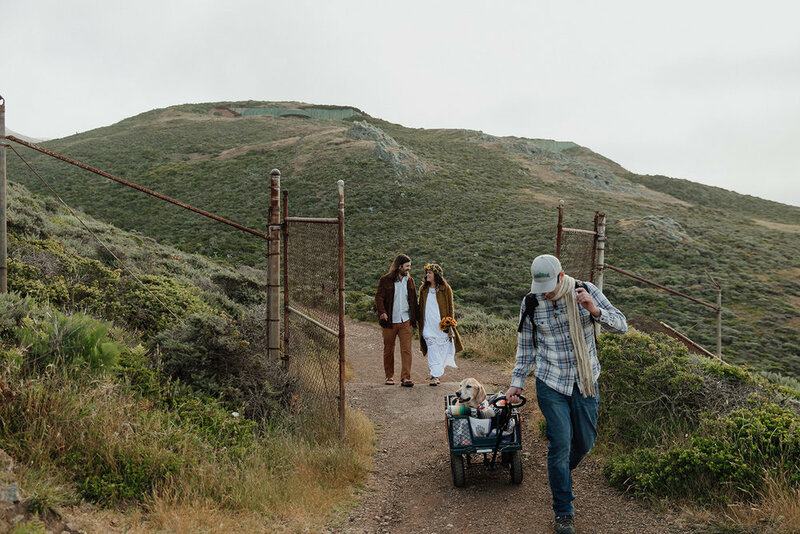 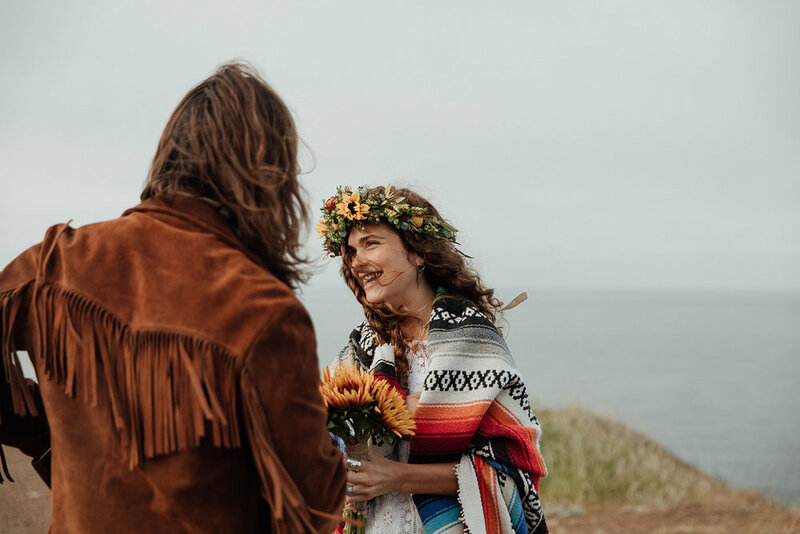 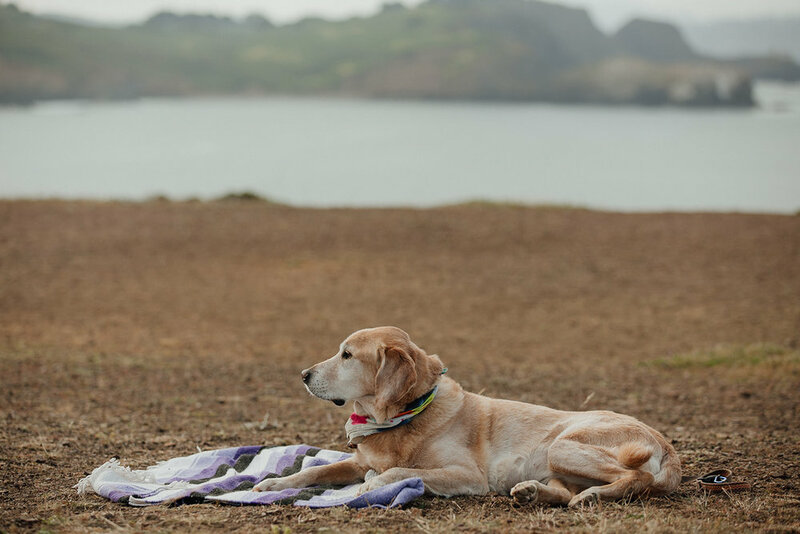 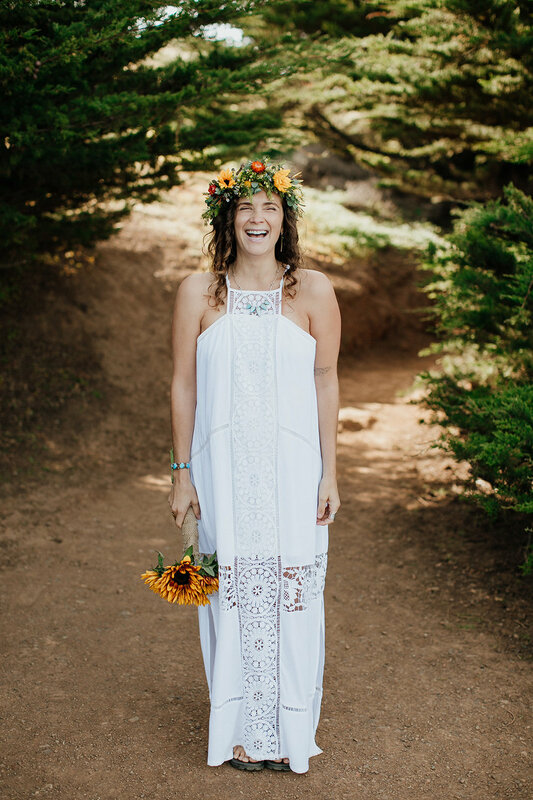 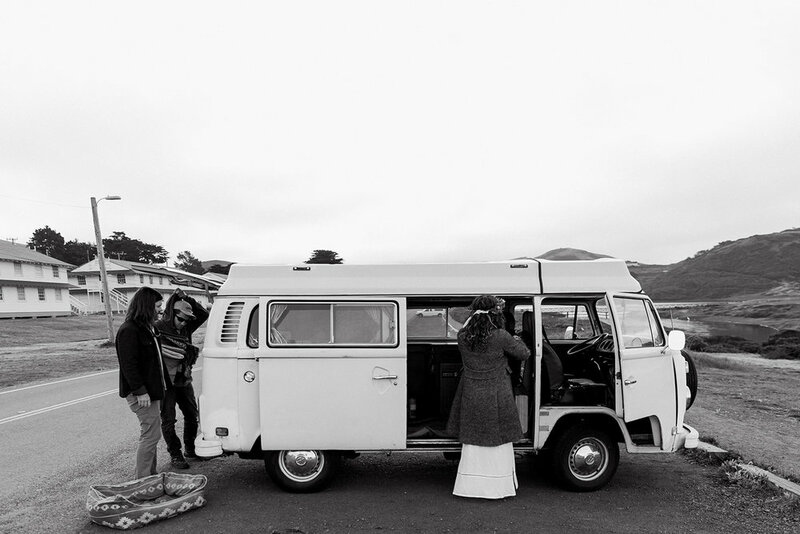 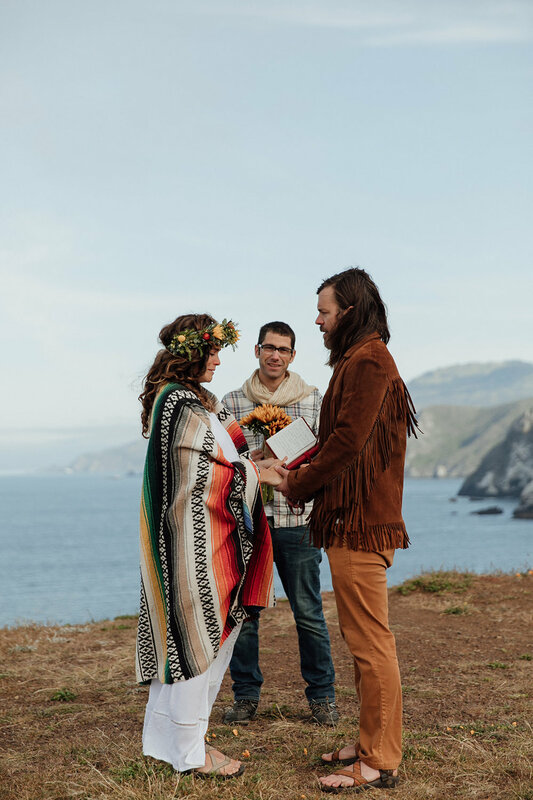 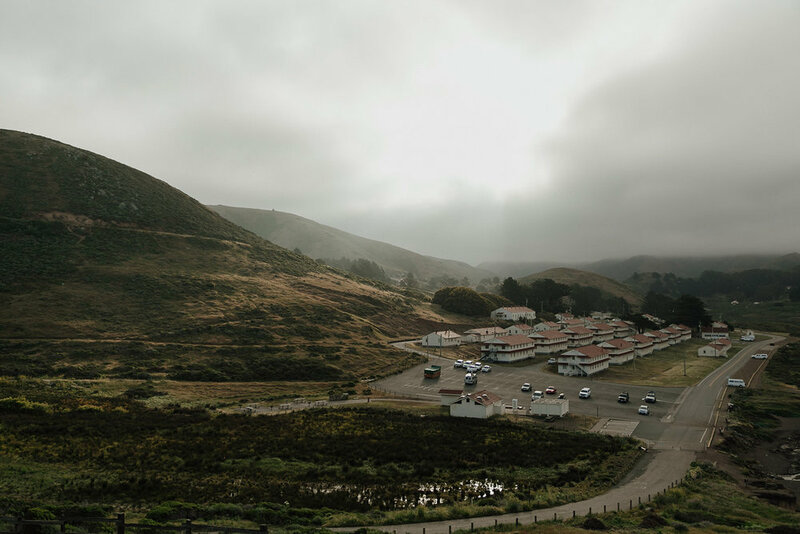 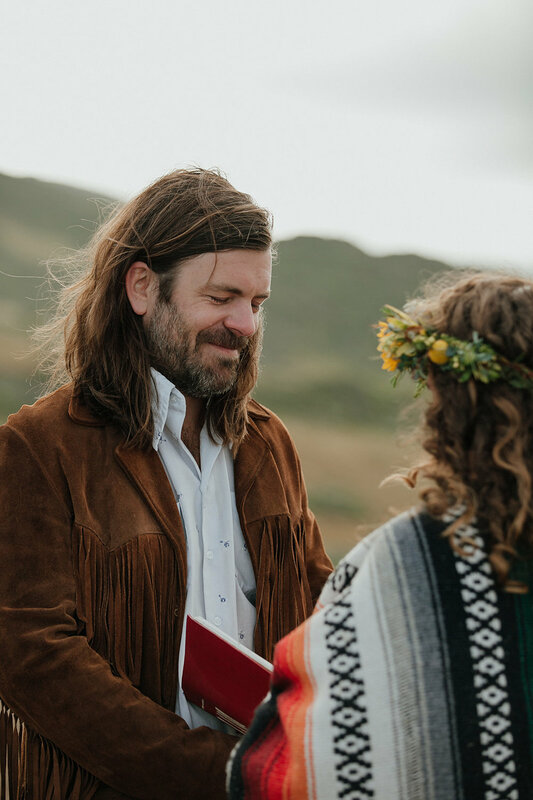 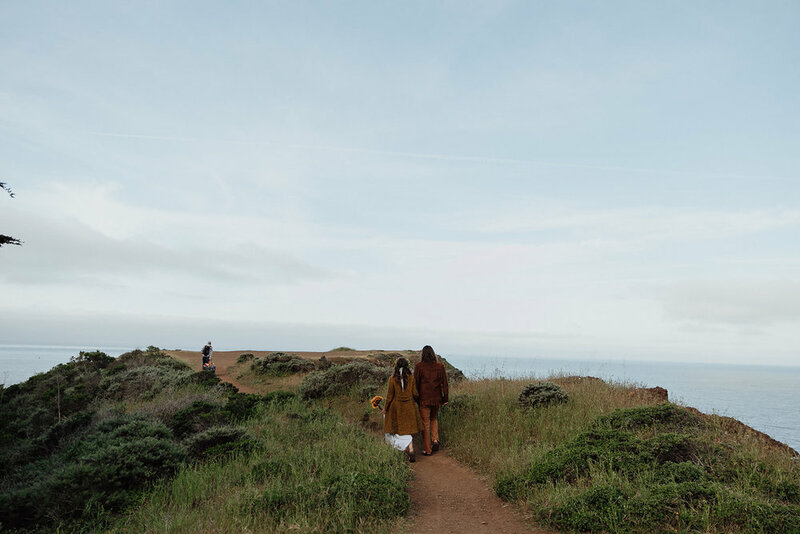 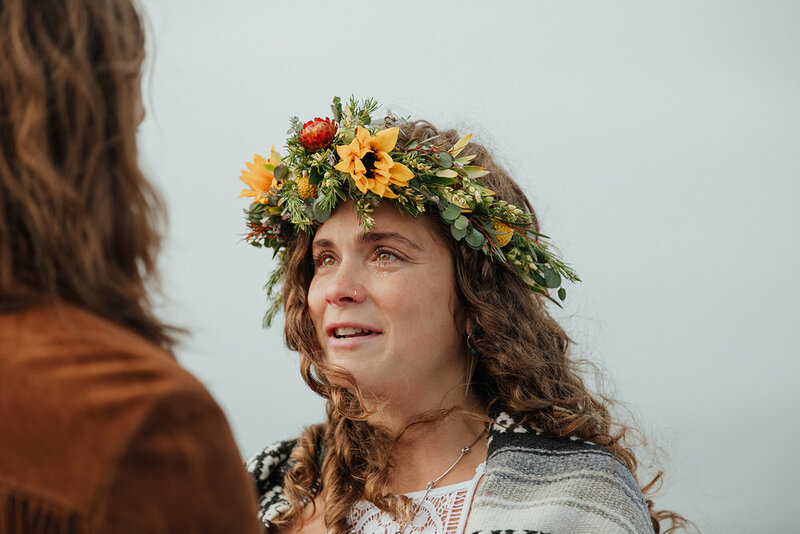 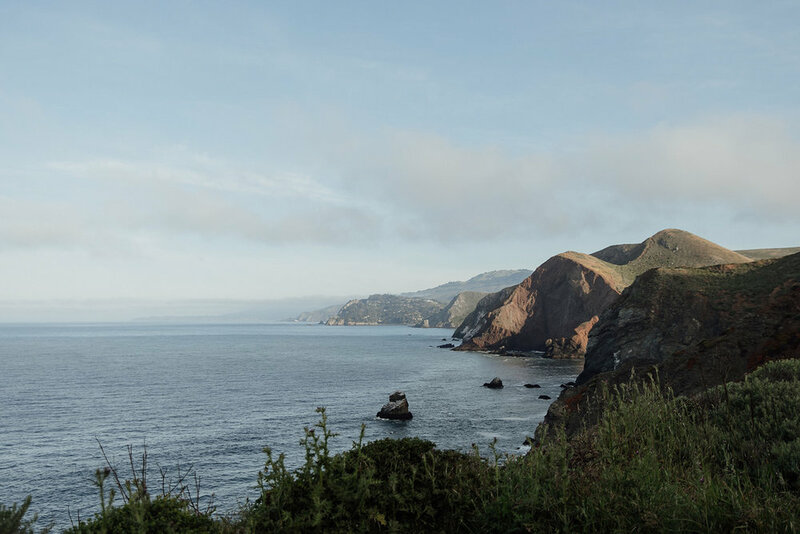 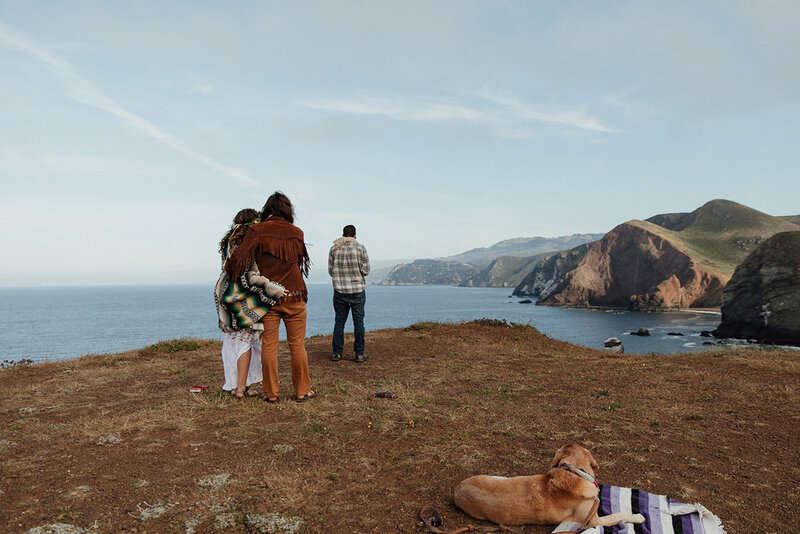 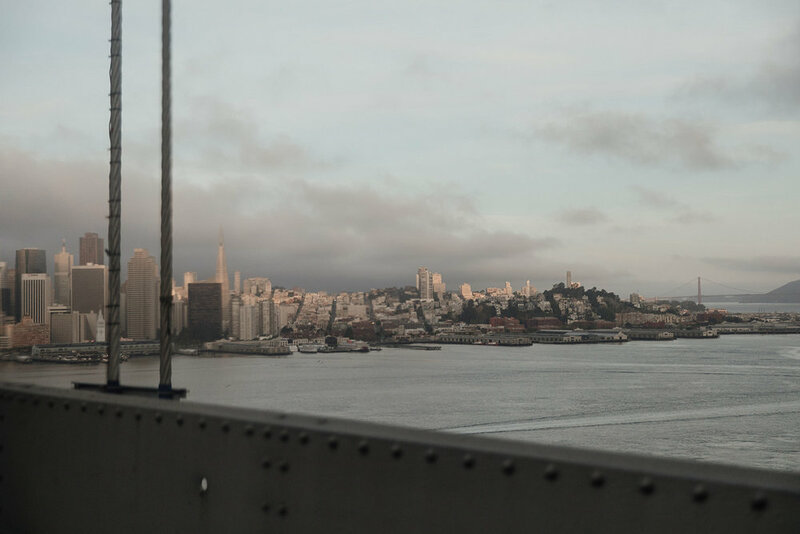 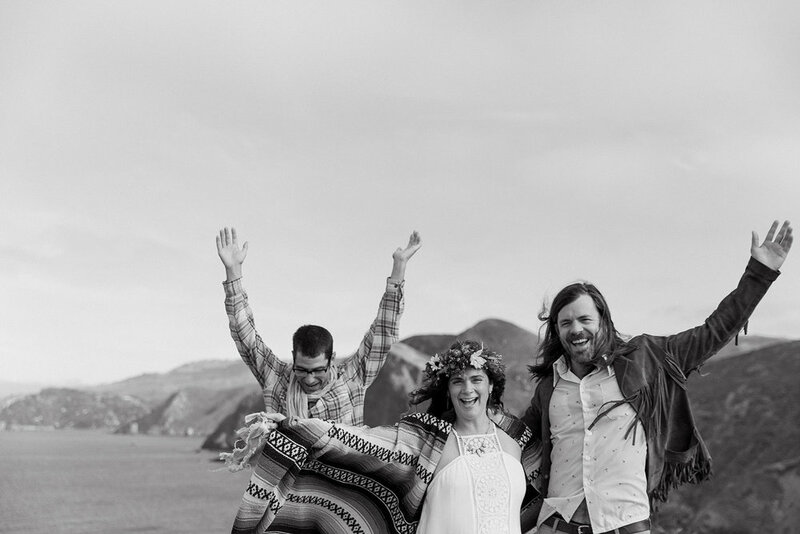 Below, their story: an incredible sunrise elopement at Marin Headlands, California.